We’ve had the pleasure of coordinating the international “Get Online Week” campaign in Poland for the last seven years. We cooperate with libraries, non-governmental organisations and other local institutions which hold meetings on interesting and valuable online resources. Such meetings have already attracted almost 40,000 participants. 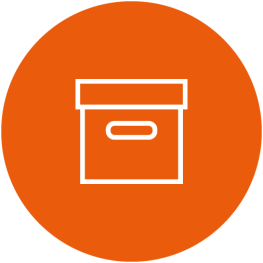 We equip local institutions and organisations with ready-to-use materials (scenarios, leaflets, posters) adjusted to the needs of people living in rural and small urban areas. 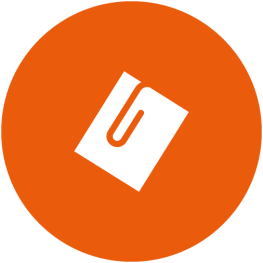 We specialise in organising modern high-involvement conferences. 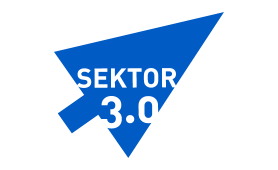 Every year we invite several hundred non-governmental organisation representatives to participate in our most important annual event, “Sector 3.0”, where they learn how they can use new technologies to streamline their functioning. 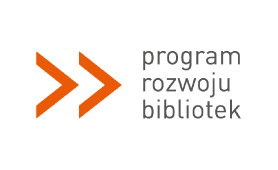 We also organise Polish nationwide library congresses, during which librarians are presented with new ideas for community activities. Our conferences are a blend of inspiring lectures, presentations, workshops and other forms ensuring a high degree of participant involvement. Our invitees include Polish and foreign experts and practitioners. We introduce games to make our meetings livelier. We have accrued vast experience in training. Over the last eight years, we organised training sessions for more than 11,000 participants (library staff, NGO representatives, local government members). We hold training in, among others, advocacy, facilitation and basic encoding. We closely cooperate with a team of external experts and trainers, which makes it possible for us to organise large-group events. 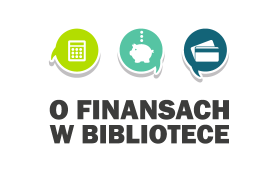 We also provide access to e-learning resources: we prepared a course in household budget management and e-banking, and we hold webinars (attended by more than 10,000 participants so far). Each training event is preceded by a thorough diagnosis of needs. Our training is aimed at prompting individuals, institutions and organisations to strengthen their potential and assume responsibility for their development. The workshops are combined with advisory and coaching. By drawing from our international partners’ experience, we developed our own approach to advising local non-governmental organisations on new technology use. Thanks to this approach, more than 60 mobile advisers help organisations carry out their missions more effectively. It comes naturally to us to include advisory in most of our activities aimed at individuals, institutions and organisations. 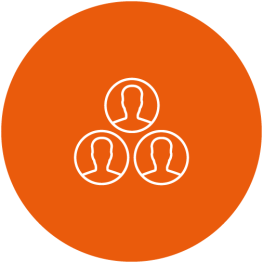 By setting the focus on individual participant needs, advisory supplements our training. We created LABIB – the network of library leaders and innovators. Its modus operandi is two-fold: it functions as a group of individuals who exchange experiences, learn from experts, benefit from peer-to-peer exchanges and implement actions jointly, and as the www.labib.pl community, which currently has just under 2,400 members. The TechClub network is active in 16 villages and small towns. Each TechClub organises meetings for people interested in creative, or even experimental, applications of new technologies. TechClub meetings have already attracted an impressive number of 7,500 participants. 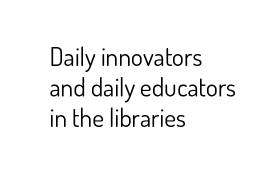 We created Innovation Zones in 25 libraries across Poland for people to meet, hold discussions and search for solutions to issues significantly affecting their communities. They provide space for creating, experimenting and learning from one’s mistakes. To us, networking is an important means of supporting the development of individuals, institutions and organisations. It facilitates pooling resources, transferring knowledge, sharing experiences and supporting joint project implementation. We want the networks to assume responsibility for their development. We help implement innovations and develop specific technology-based solutions. 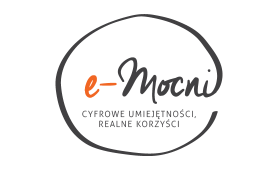 The Innovation Fund enabled the establishment of the fundujesz.pl fundraising website for the third sector, the tudu.org.pl website for involving volunteers in online micro-tasks and the Pandalajka tool for optimising social media.